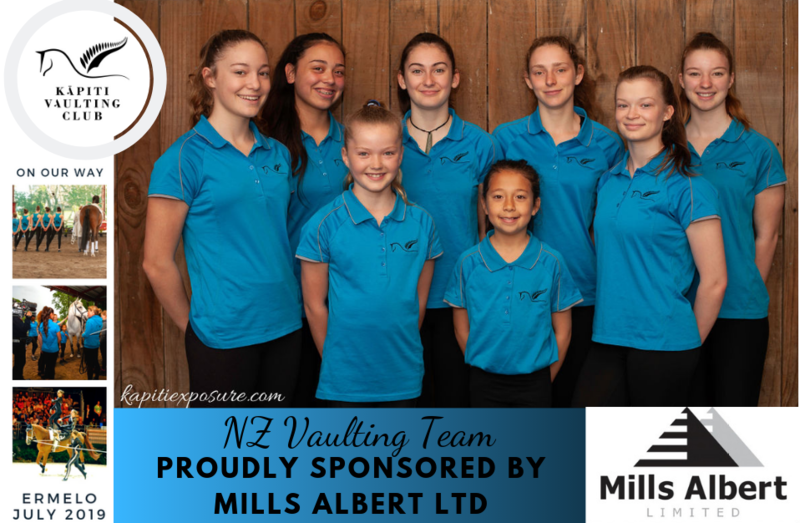 Get behind this NZ team of eight young women reaching for the stars! Thank you to all our supporters. Every little bit helps to lift our team closer to this goal of representing New Zealand at the Vaulting World Championships. We have been training for years to show the world that we are serious about vaulting in our little country. We are ready! We have been fundraising almost every weekend for the past six months to get ourselves to the Vaulting World Championships in the Netherlands this July. Our fundraising goal is 150,000 – of which over half will be covered by the vaulters families. The rest is in the hands of our generous supporters and sponsors. Our sport receives no funding from national organisations. 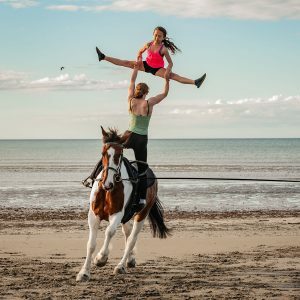 The team of 8 girls, plus two coaches and a parent helper needs to be funded for a stay of two months in Europe in order to complete enough training on a borrowed horse and attend a preparation competition. Further expenses are for the horse and transport fees within Europe, team uniforms & competition outfits, and training facility fees. Step by step our fundraisers are adding up! See our menu for equestrian vaulting, horse riding lessons, & beach trekking. We have all weather covered facilities, provide quality instruction with well schooled horses, and regularly host clinics & top NZ instructors.